Telemedicine (“medicine at a distance” from the Greek “tele” – far, far) was formed at the junction of several areas – medicine, telecommunications and information technology. This is a method of providing medical care services when distance is a critical factor. That explains why the first country to start using telemedicine was Norway with its uneasy geography for traditional medical care. And now in many countries and in international organizations there are numerous telemedicine projects, and the idea of creating a global telecommunications network in medicine is being developed worldwide. Telemedicine has become a hotly debated topic in healthcare and has attracted the attention of many IT companies developing software for the medical technology industry. But can telemedicine overcome the difficulties that we face in today’s competitive business world? 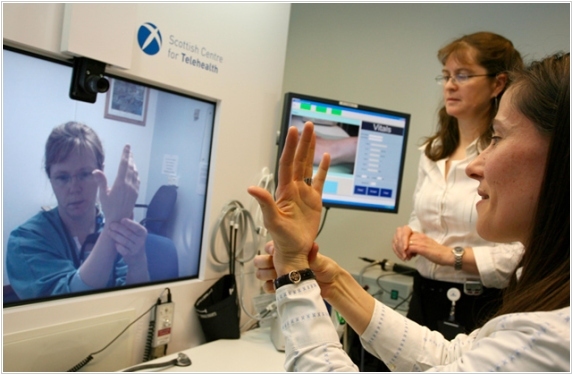 The telemedicine market has enormous potential. For example, US doctors annually spend more than 1.2 billion consultations for their patients. At the same time, in 110 million cases a personal visit to the patient is not necessary at all. And distance consultations are just one of the segments of the global telemedicine market. Remote consultations can be held either by e-mail or in real time using communication channels and video equipment. So in complex medical cases, the joint work of two or more specialists is required, which further complicates the task of treating the patient. Telemedicine is also effective in another situation. Suppose a person has a chronic illness, but can not permanently stay in the clinic. Daily consultations via Internet help to keep the doctor informed of the patient’s condition. At the same time, the potential of telemedicine is much wider than remote diagnostics. Network technologies provide the ability to dynamically monitor the patient, to transfer document histories of patients from clinic to clinic and even telemanipulation (remote control of equipment, up to surgical intervention at a distance). 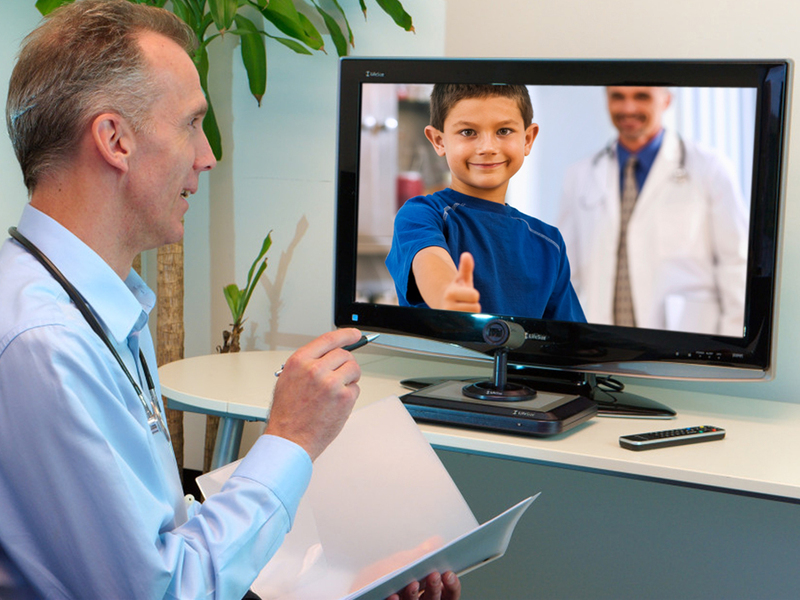 Telemedicine market opens serious prospects for equipment manufacturers and software developers, mobile operators, medical institutions and patients. Patients at the same time can monitor their health at home, receive highly specialized care, even in remote regions, control the intake of medications – all this improves the quality of their lives. •	Telemedicine services are often not covered by insurance. Video conferences with participation of many subscribers are already used everywhere. Electronic directories and libraries appeared at the end of the last century. The next step in telemedicine will be tele-surgery and tele-diagnostics, which is the use of medical equipment and robots to remotely treat patients and establish a diagnosis. The rapid development of the telemedicine market will allow to reduce the cost of health care in the future. At the same time, the high cost of equipment and technologies, as well as the problems of intellectual property protection are still serious issues to be solved. 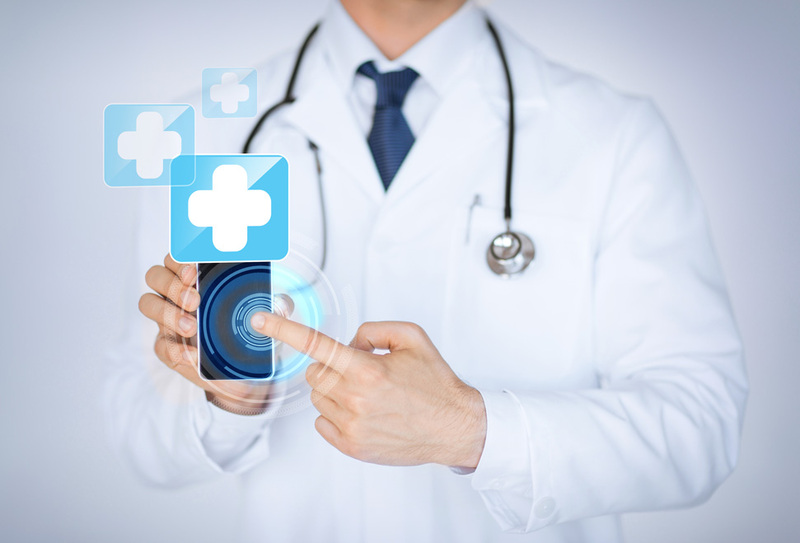 Feel free to share your thoughts about telemedicine prospects for the near future in comments below! Previous postM2M. Main differences with IoT. Trend Industries for using.